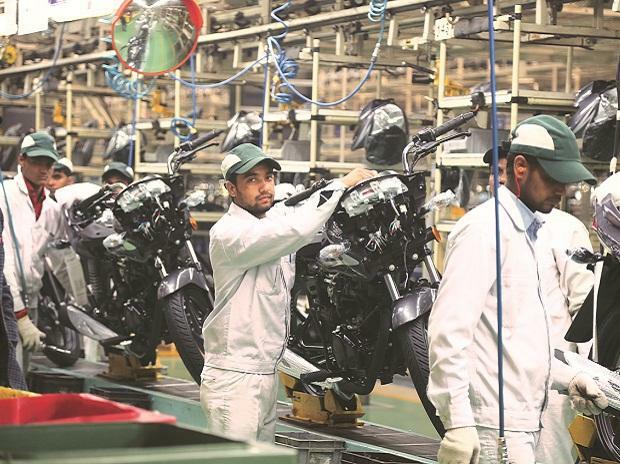 Honda Motorcycle & Scooter India (HMSI), the fully owned subsidiary of Honda Motor Company of Japan, is set to give Hero Honda Motors India tough competition across all motorcycle segments. Recently, it launched the CB Unicorn Dazzler to complement its existing Unicorn and eventually increase its market share in that category. It has already forayed into the entry-level bike segment, where Hero Honda has a 64 per cent market share, with its recently launched CB Twister. 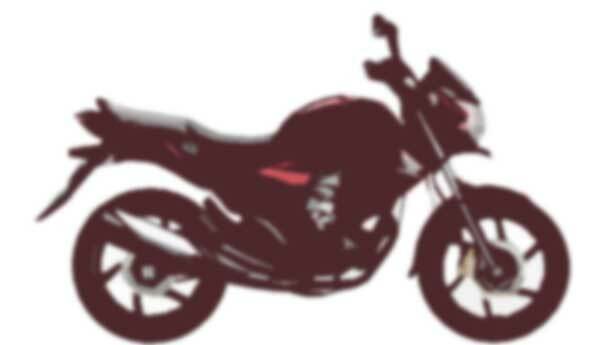 HMSI is now planning to introduce a 200cc bike that would battle with Hero Honda’s Karizma and Karizma ZMR. 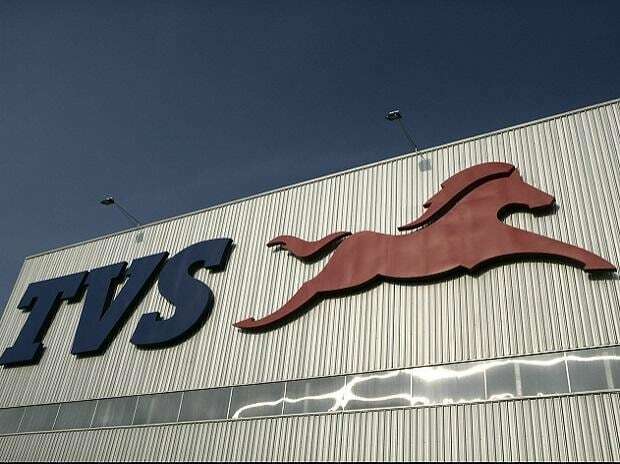 “There is a periodic meeting between officials of both the companies (Indian arm and parent) to evaluate the existing, as well as decide the future, product line-up. 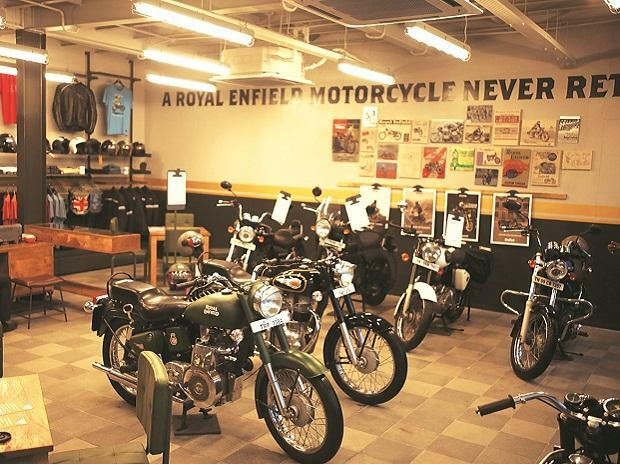 While there is a mutual consent that allows HMSI to be present across all segments, we try to position our products at a different price range to avoid conflict of interest,” said Shinji Aoyama, president and CEO of HMSI. While Hero Honda’s 150cc bikes, the Hunk and CBZ Xtreme, are priced at Rs 57,775 and Rs 58,550 (ex-showroom, Delhi), respectively, HMSI’s CB Unicorn and CB Unicorn Dazzler, launched recently, are priced slightly higher, at Rs 59,285 and Rs 62,900, respectively. According to Aoyama, while HMSI has expanded its product portfolio across all major categories, Hero Honda still has the highest capacity bike in India. HMSI’s current product portfolio extends to 150cc only. “We are studying the possibility of another product in the range of Karizma,” he said, without divulging details. He also mentioned a new motorcycle from HMSI this year. Hero Honda currently sells the 225cc Karizma at Rs 78,900 and Karizma ZMR with fuel injection technology at Rs 98,200 (ex-showroom, Delhi).